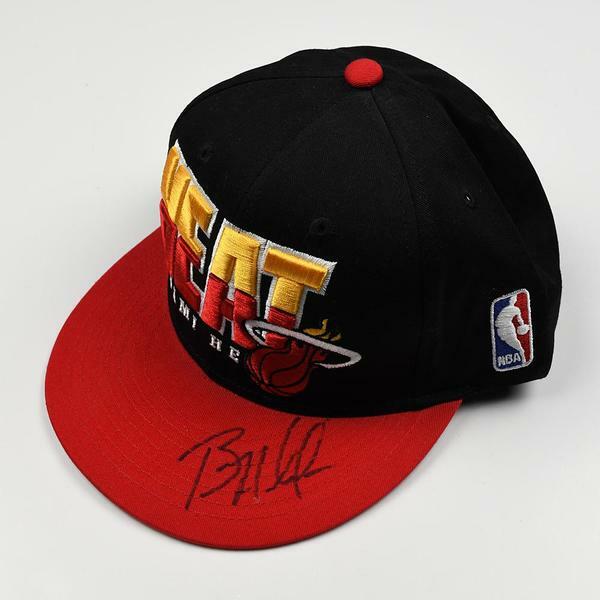 The NBA and MeiGray are proud to offer fans and collectors across the globe the opportunity to own a piece of history...a hat signed by Bam Adebayo of the Miami Heat at the 2017 Rookie Photo Shoot Weekend. 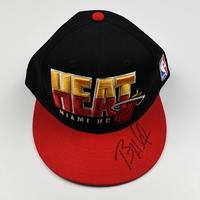 Adebayo, picked 14th overall at the 2017 NBA Draft, signed this hat during the Rookie Photo-Shoot August 10-12, 2017 in Florham Park, NJ. 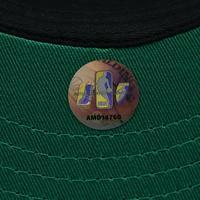 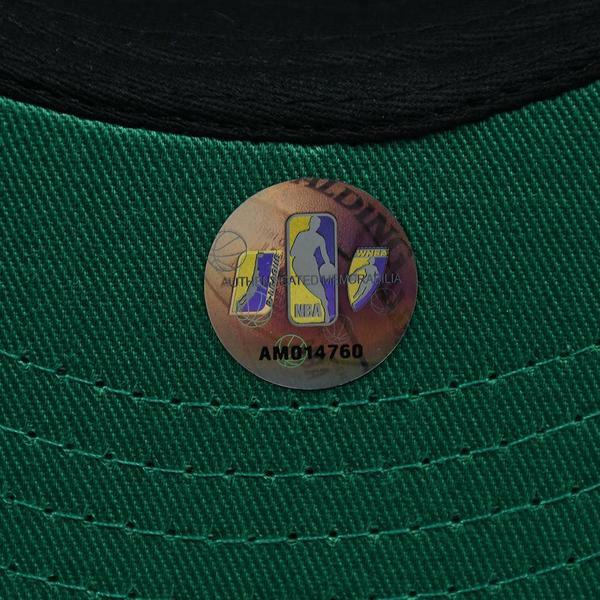 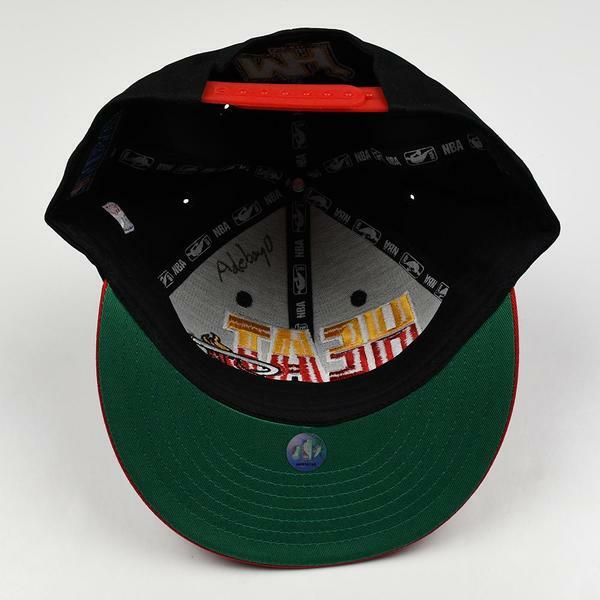 This hat is registered into the NBA and MeiGray Game-Worn Jersey Authentication Program as number AM014760. The player's name is handwritten on the inside of the hat.